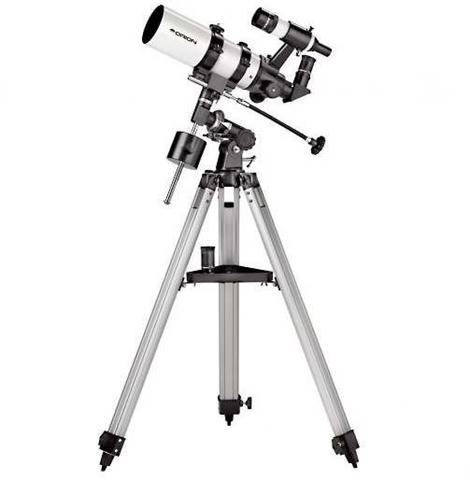 This Compact Refractor Telescope Set Is Choice For Those Looking At Portable Astronomy Package. The Orion Short Tube Astronomy Package Features High Quality 80mm Achromatic Refractor Bundle With Equatorial Mount Set. 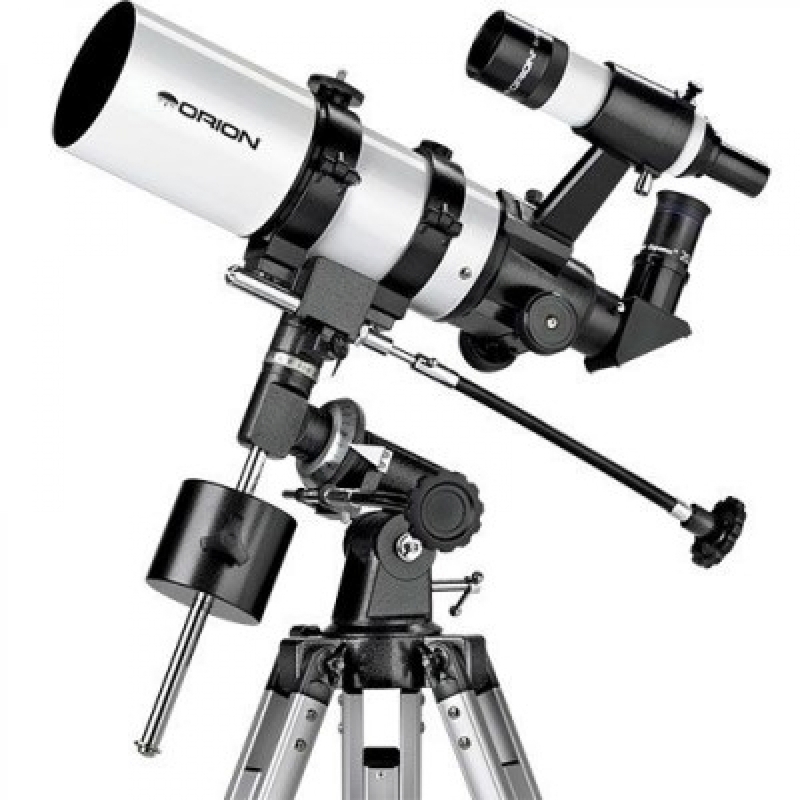 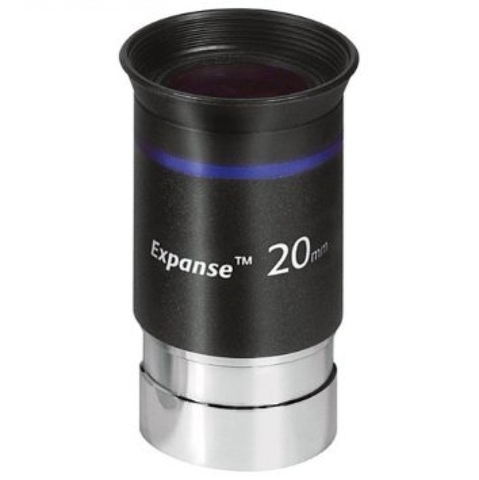 Best Choice For Those Looking For Portable RIch Field Refractor.